Spring is in the air and Mole has found a wonderful new world. 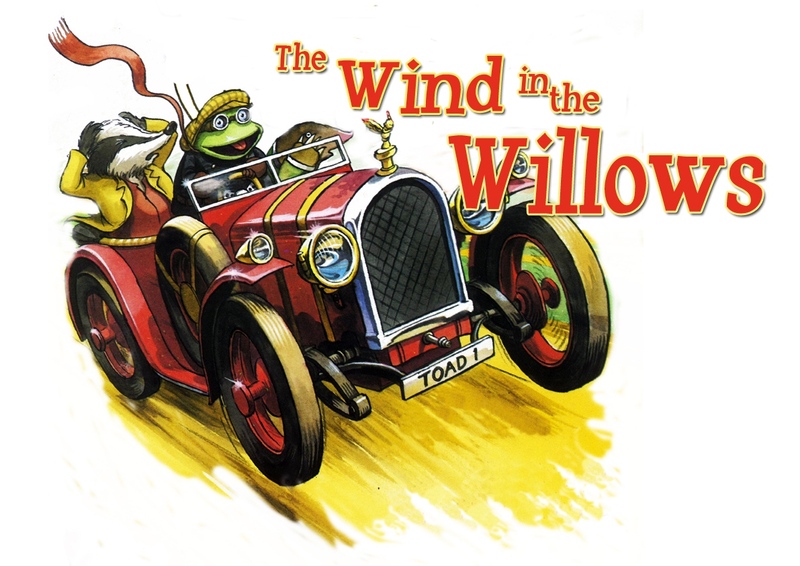 There's boating with Ratty, a feast with Badger and high jinx on the open road with that reckless ruffian, Mr Toad. What more could such firm friends wish for? Join Mole, Ratty and Badger on their madcap adventures in this heart-warming tale of friendship, mishap and mayhem in Quantum Theatre’s brand new adaptation of Kenneth Grahams’ family favourite.